Market leading High Quality Belt Sway, Pull Cord, Belt Tear and Belt Speed Switches with thousands of satisfied customers in and outside India. Switches are available with many options and with IP66 grade protection. 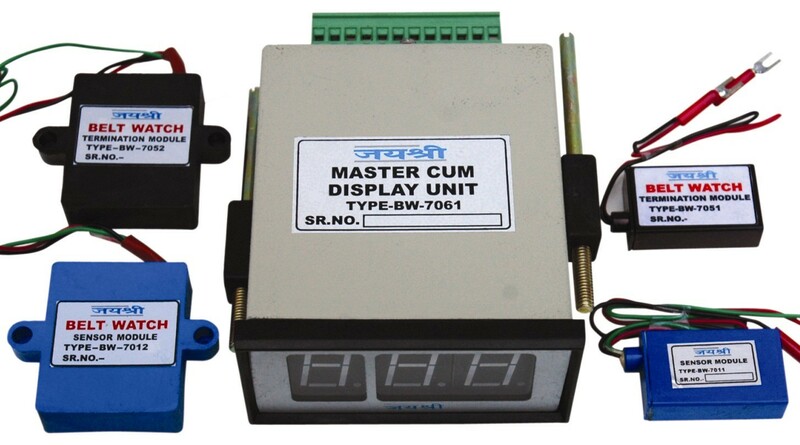 Jayashree “BELT WATCH” is a sophisticated 2 wire monitoring and indication system that is simple, cost effective and most importantly-highly reliable. It identifies the actuated switch in case of emergency so that prompt action can be taken. This minimizes production losses. Brushless Motors (30W – 3000W) are ideal for motion control applications in diverse industries such as textiles, diamond cutting & polishing, robotics, machine tools, packaging, printing, woodworking and many more. We specialize in tailoring our motor designs to meet specific application requirements. 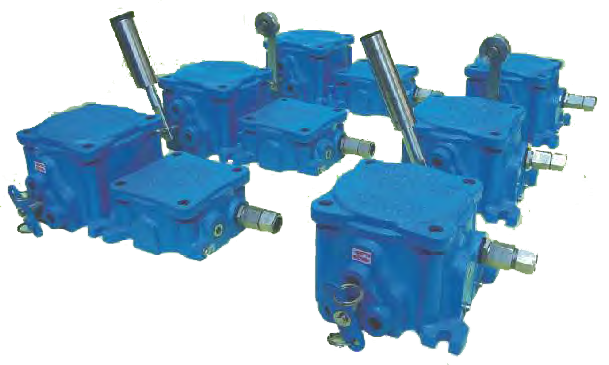 Special purpose motors up to 7.5 HP are also available for surface & submersible solar pumps. A leader in Conveyor Safety and BLDC / Servo Motors & Servo Drives. We continue to maintain our market leadership position and to meet customer needs by bringing new high quality products to market through innovation.